Welcome- this is were I share articles, posts, book and workshop/conferences reviews, and the page with links to additional material for each business book that I published since 2013 (more details on my business experience). Main focus of this website: cultural/organizational change and digital transformation, with articles, reviews of books and workshops/webinars/software, links to my own books. From 2019, to increase ease of access and faster share of updates, I added also a YouTube channel, ChangeTheRulebook. The Books area represents research and experience that I turned into books since 2013, while Cultures contains my language learning experiments- learning implies making mistakes, and way too many cease too learn too early (i.e. well before their time on this Earth is past due). The other three areas represent a knowledge-sharing experiment (Theatralis); my sharing of considerations on the EU, Italy, and my birthplace, Turin (DirittoDivoto.com); and, last but not least, some "continuous observation and ideas sharing" on how social, business, technological changes can impact on business/social organizational structures (yes, it is my 4.0 etc. 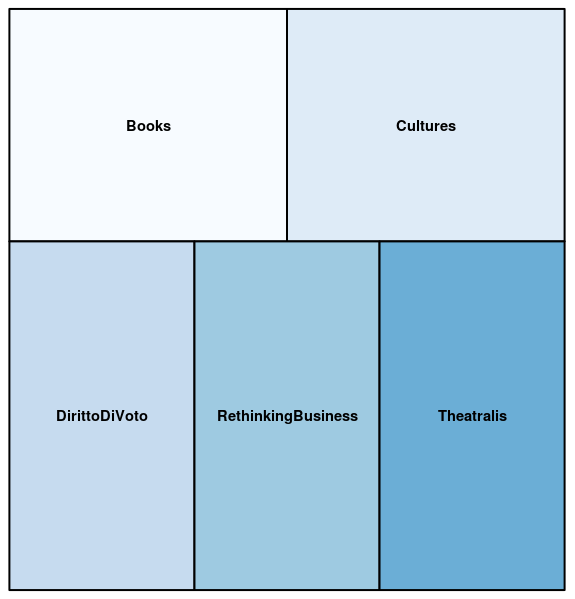 area RethinkingBusiness). My online presence? As soon as the www was added (actually, even before, as I had an account also on Compuserve). First domain registered? As soon as it was economically feasible from Europe, in 1997, prconsulting.com (but actually online on various open resources since 1993) focused on the business side of change, followed few years later by partnershipincubator.com, focused on helping to structure and steer "virtual teams" assembled with resources from multiple partners sharing a common purpose. To make a long story short and let the material speak by itself: I started in political activities in Europe while still in high school in Italy, then my first job was within a multinational consulting company. I am used to keep following two main business lines: one covering the social/business dimension of change, the other technologies to support decision making (from PROLOG in the early 1980s before my service in the Italian Army, to Decision Support Systems and Executive Information Systems in the late 1980s, to data warehousing, business intelligence, and other technologies to make management reporting more timely and relevant (e.g. see a mini-book I published few years ago). In the past is was difficult to explain, so I had settled for my motto above (and on Linkedin): "change with and without technology", right now that awareness is with us, I can say "cultural/organizational change and digital transformation". Due to my past political activities, since the late 1980s I was often involved (or charged with) negotiation and facilitation activities, and therefore I would dare to say that cultural anthrophology and political science (with a whiff of long-term cross-domain thinking, what is now called "sustainability") is an integral part of my activities. How do you do that? Permanent learning. And permanent learning implies permanent liistening, thinking, writing, sharing (my first train-the-trainer activities were when I was still in high school, ditto for the first ghost writing and speech writing/campaigning/event organization roles). 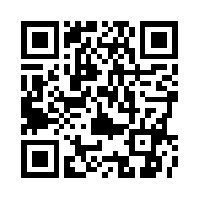 If you want to contact me for business propositions, please do contact me on Linkedin (the QR-code too points to my Linkedin profile).